Go for water skiing. 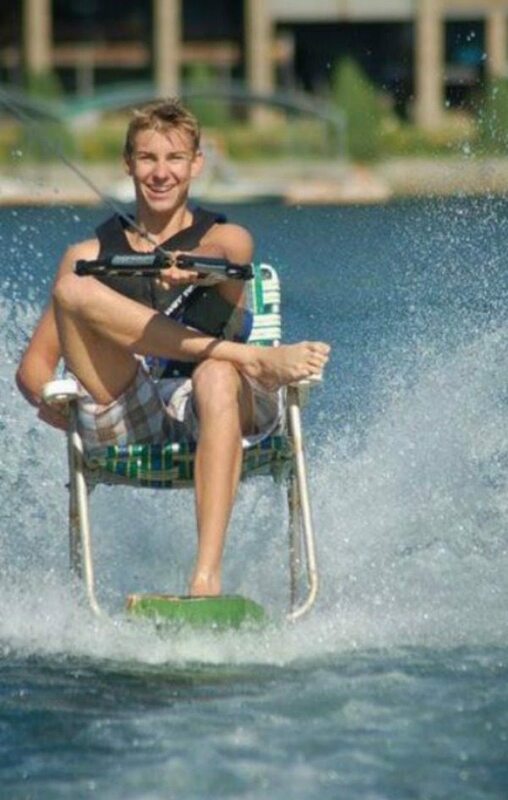 If you don’t have water skis, no worries! You can use a fold out chair from the 70’s. 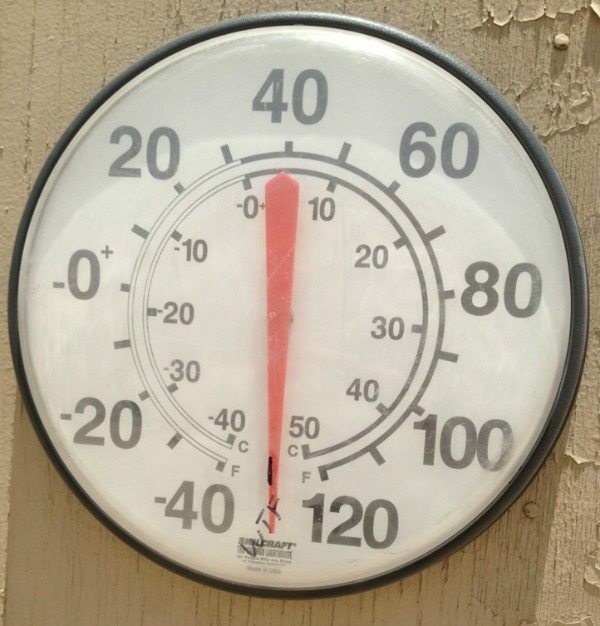 Enjoy a nice cold beer. 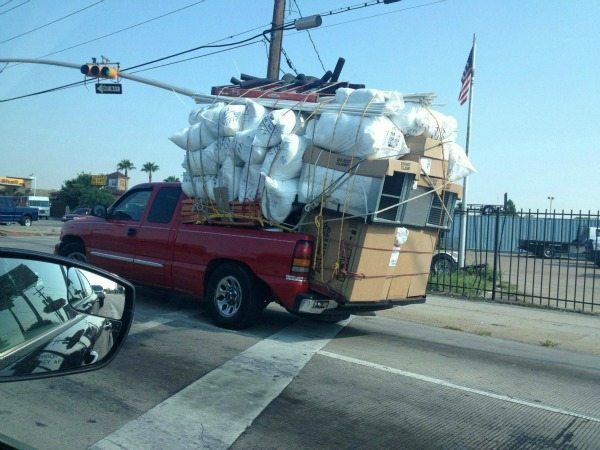 Again improvisation is key. 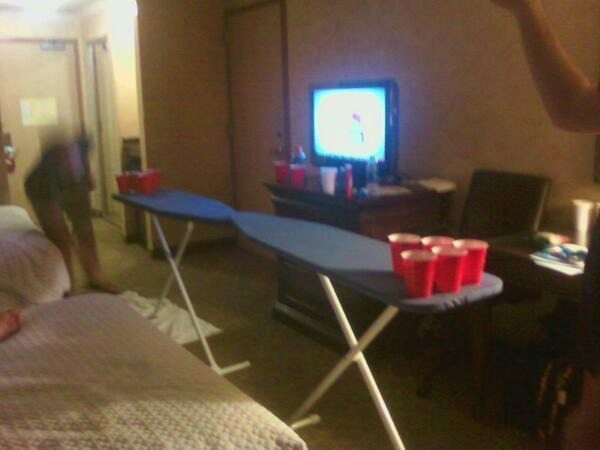 If you have no table for a game of pong, two ironing boards will work just fine. Head to your nearest amusement park… because water rides are so hygienic and fun!? 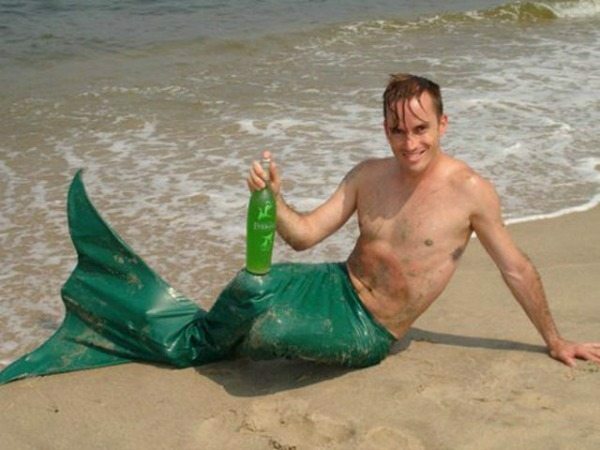 Catch some waves (or drunken mermaids) at your nearest beach! And if none of that works… then pack everything you own and move to Antarctica. 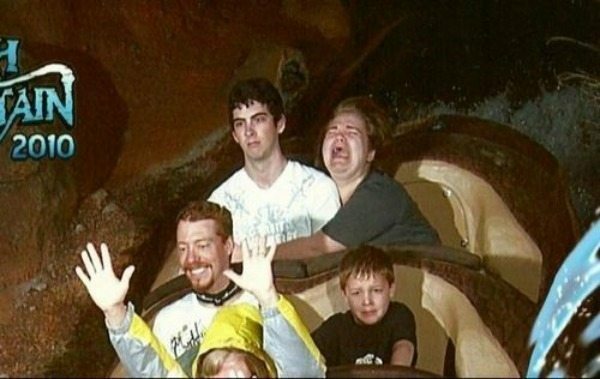 hahaha that Splash Mountain shot is the best!